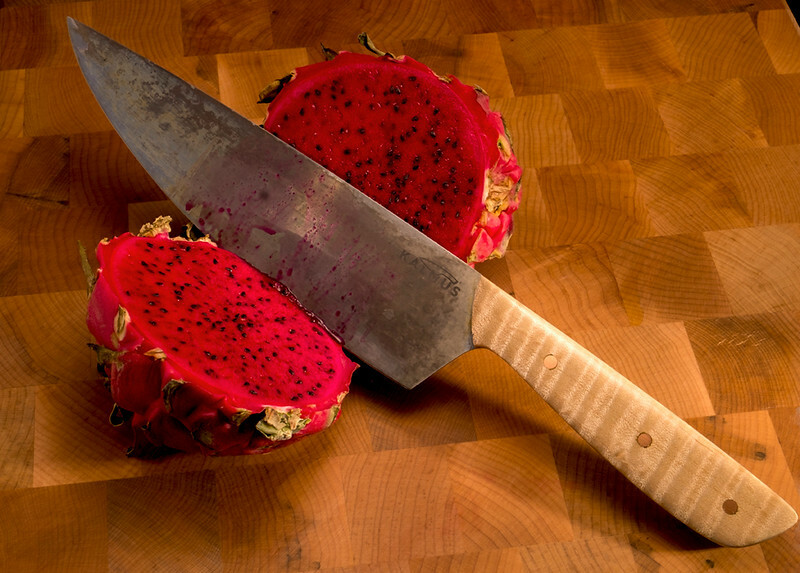 My brother, Harold Kalmus, fabricates beautiful, high-quality kitchen knives. The wide array of knives are available to fill any cutting and food preparation needs . 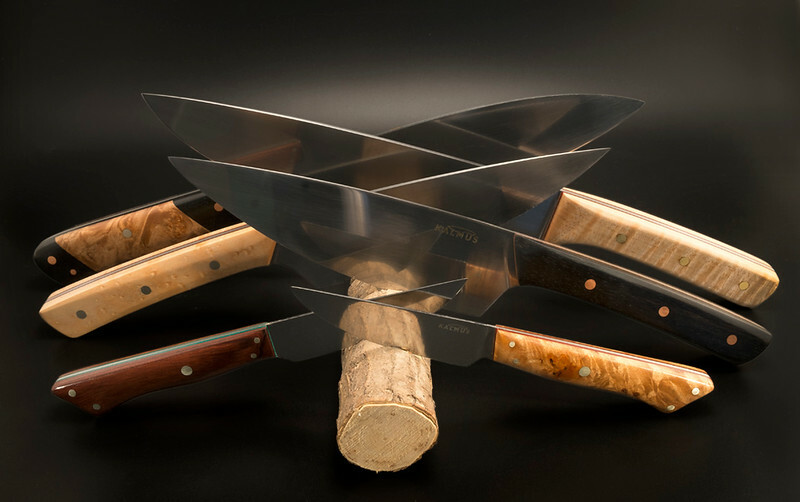 Whether as a gift or for your own use, these knives will provide a lifetime of utility in the kitchen. To view the selection, and to learn about the art of knife-making and care of of your knives, visit www.kalmusknives.com.